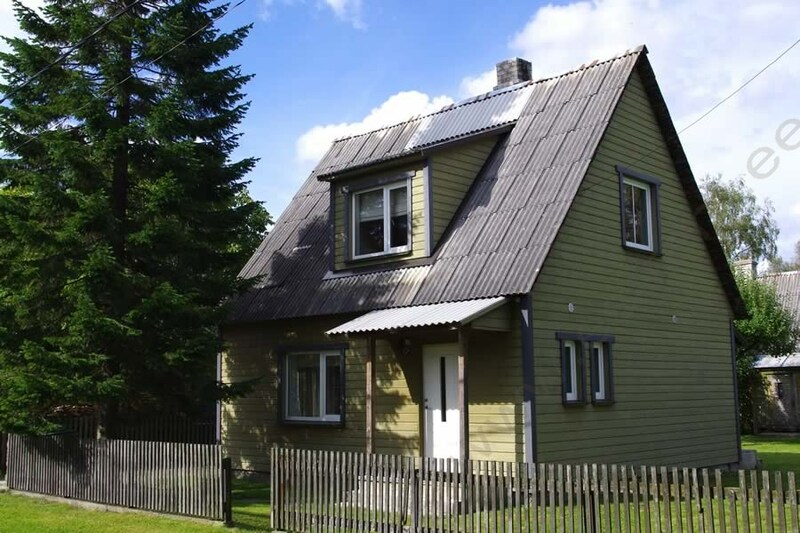 Rent a Holiday Cottage in Pärnu! 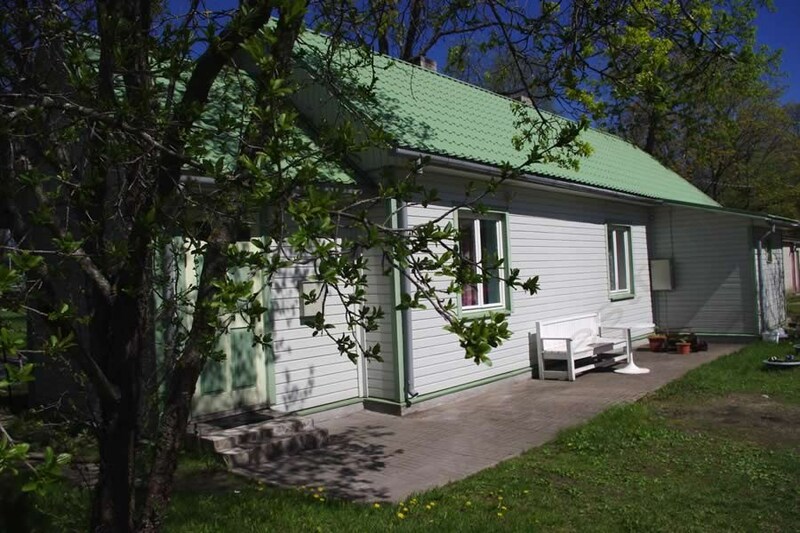 A single-storey private cottage is located in the beach area of Pärnu, only 5 min walking distance from the popular beach. In the vicinity there are pubs, restaurants, dance halls, night clubs, small boat harbour, sanatorium, and other leisure time activities. 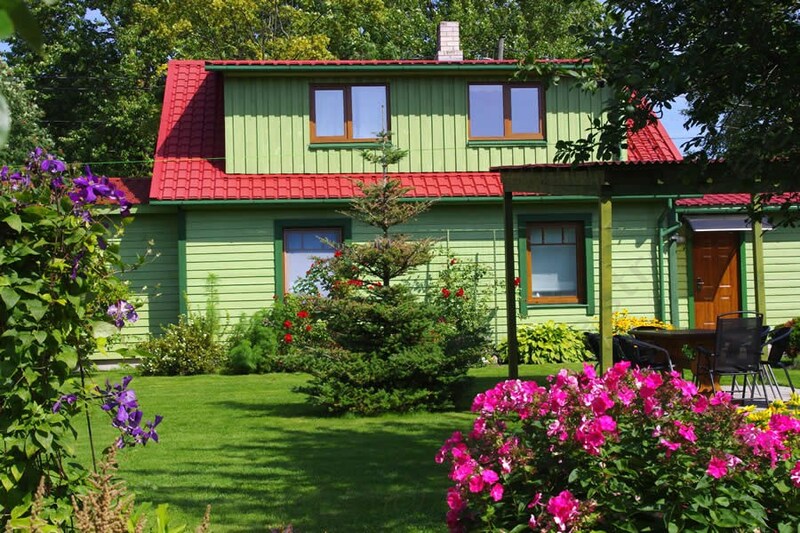 The cottage consists of a living room, two bedrooms, kitchen, dining room, shower room, WC. TV. Washing machine. Altogether room for max. 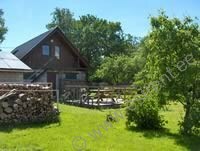 9 people (6+3 beds) Around the cottage is a large, fenced garden which offers numerous possibilities for free-time activities in the Summer. Possibility of sitting and barbequing, pleanty of room for children for playing. Free parking for several cars. There is a jogging track along the river, 50 meters from the house, where it is also possible to use roller skates or ride a bicycle. Pärnu beach is 3 kms away. Good connection to the city centre by public transport. A roomy holiday cottage for max. 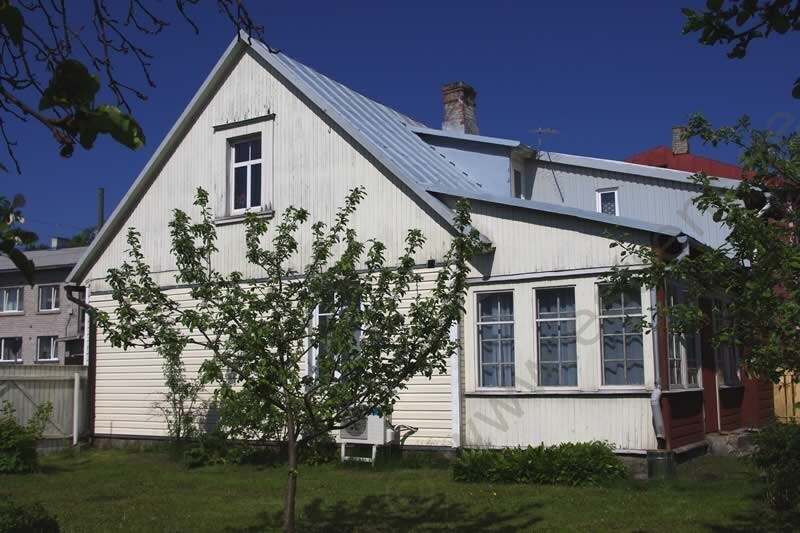 6 (+3) persons in Pärnu in a quiet neighbourhood of private houses. The cottage has two floors. 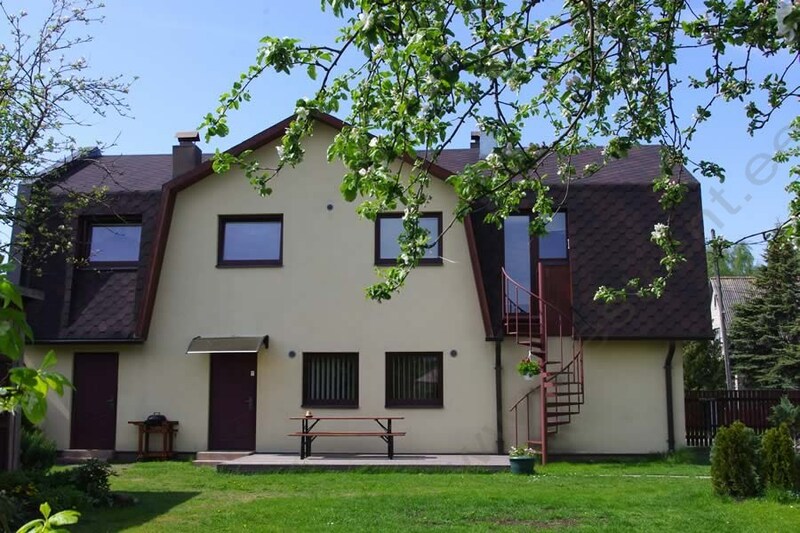 On the ground floor is a large living room with fireplace and open kitchen, sauna, shower room, WC. On the first floor there are two separate bedrooms. Altogether 6 beds. Possibility of 3 additional beds for additional fee. 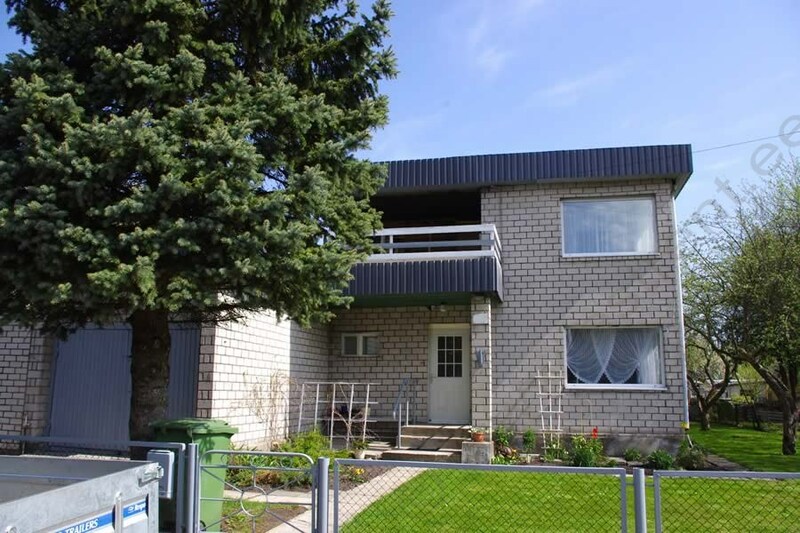 The cottage is located in a large, well maintained, fenced lot with the main house. 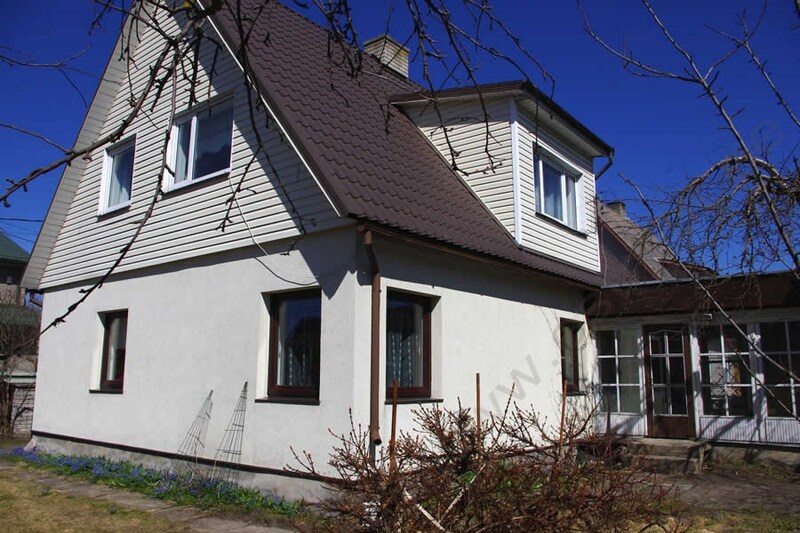 A one-storey private cottage with closed yard in the centre of Pärnu for max. 12 people. 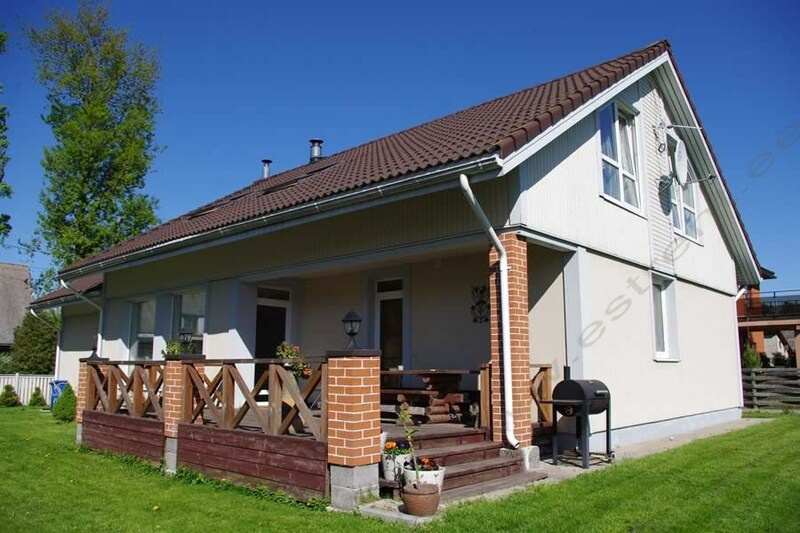 Thesea and the most popular beach of Pärnu are within a quarter hour walking distance. Within walking distance are also numerous cafes, pubs, night clubs, shops, market, children's' playgrounds, SPA's, water park, etc. The cottage consists of 8 bedrooms, living room, rest room, a spacious kitchen, shower room, WC. Altogether there are 10+2 beds. The cottage is surrounded by a closed yard. Possibility of barbequing. Garden furniture. Parking in the closed yard of the cottage (place for 3 cars, free). A roomy two-storey private cottage for max. 7 persons in Pärnu in a peaceful and safe neighbourhood of private houses. Possibility to use by separate agreement a rest corner (possibility of barbequing) in the yard of the house. 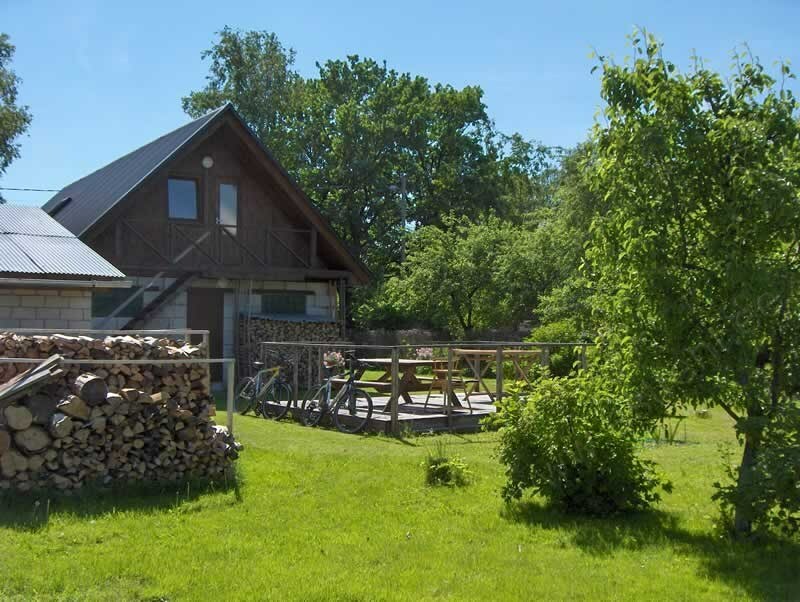 The cottage consists of a roomy living room with fireplace, dining room, kitchen, bathroom, WC. Two separate bedroom on the 1st floor of the house. Access to a large terrace with garden furniture from the 1st floor. altogether there are 5+2 beds in the cottage (in the bedrooms 2 broad double beds and 1 single bed and couch/bed in the living room). TV. Internet for own computer. parking next to the cottage behind the gate in a small parking lot belonging to the house. 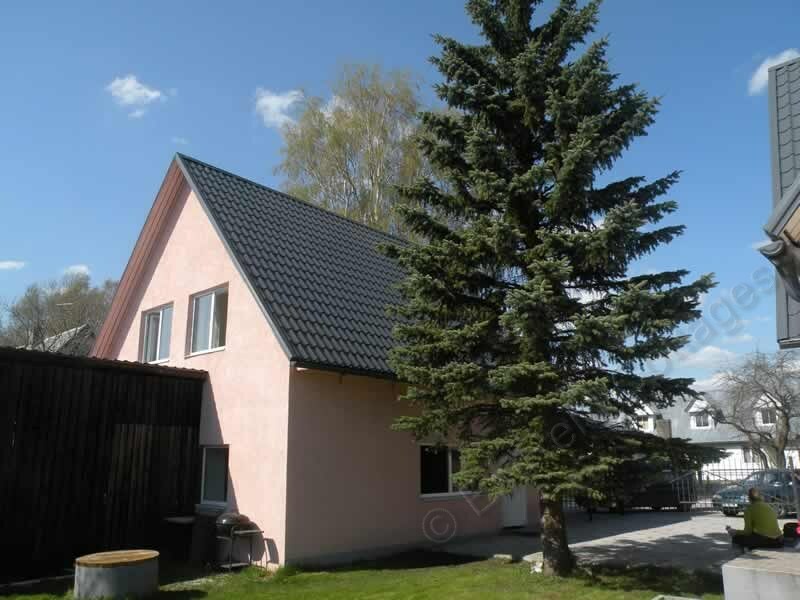 Pärnu centre is a 5-minute drive away. Nearest shop is 400 m away. 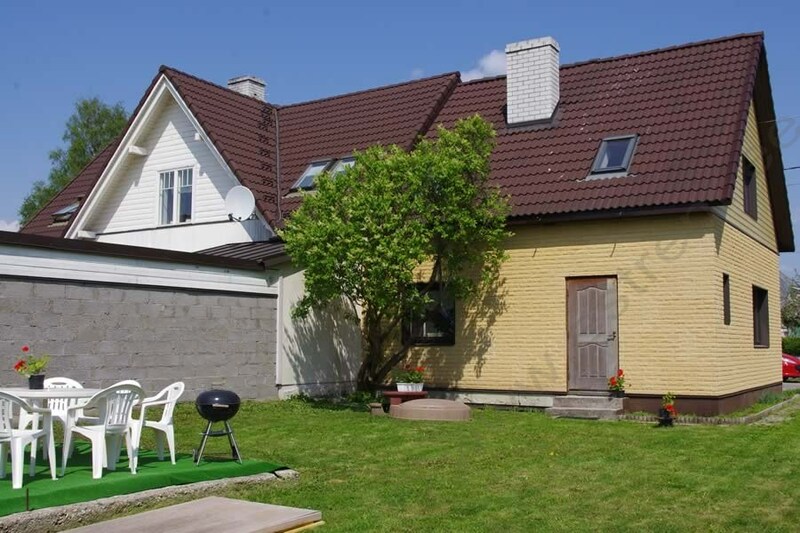 A roomy luxurious two-storey part of a private cottage (own private yard) for 8 (+2) persons (max. 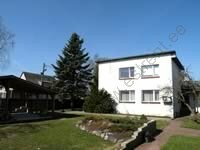 8 adults) in the centre of Pärnu, in the immediate vicinity of beach area. The beach is only 10 min walking distance away. Everything else one needs for a holiday is within walking distance: water park, SPAs, cafes, restaurants, venues for Summer events, shopping centres, etc. The ground floor of the cottage consists of a large living room, kitchen, bedroom, a separate WC. The 1st floor of the cottage consists of a small rest corner, 4 separate bedrooms, large balcony. One of the bedrooms has its own shower room and WC, Also a separate shower room+WC. Access to large balcony from two of the bedrooms. 3 double beds, 3 single beds. Price includes 8 beds, 2 beds for additional fee. Travel cot for a baby. In the closed yard is a small hut for barbequing and garden furniture. Possibility of barbequing. Parking in front of the cottage on own parking lot (max. 3 cars, free). 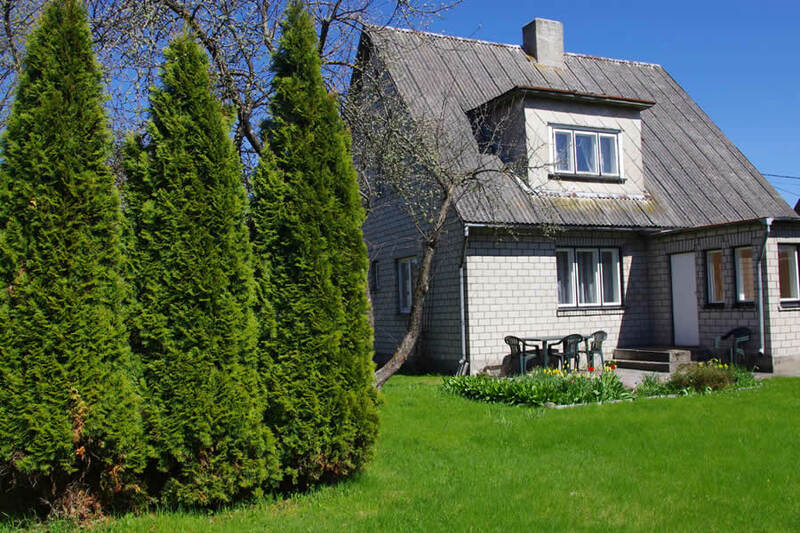 A two-storey comfortable and roomy cottage with garden for max. 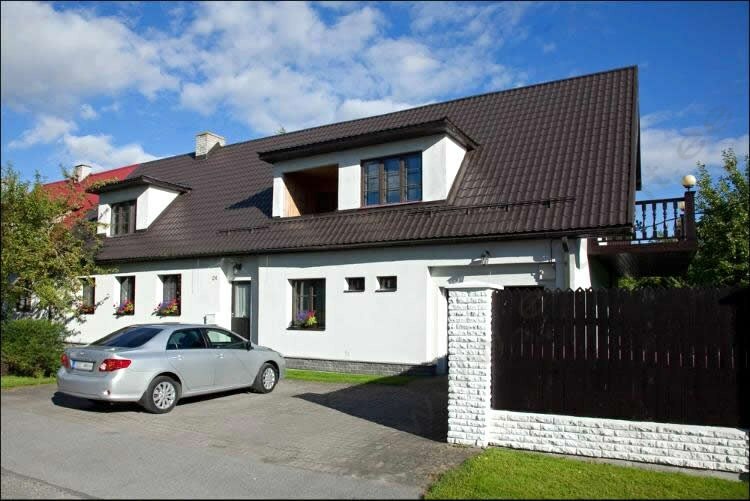 9 persons in a quiet neighbourhood of private houses in Pärnu. On the ground floor of the cottage is a living room, bedroom, kitchen, shower room+WC. On the first floor are 2 separate bedrooms. Altogether there are 1 double bed, 4 single beds, 2 couch/beds in the bedrooms. If needed, a couch/bed in the living room can be used as an additional bed (opened 115 cm). TV. Internet (WiFi) for own computer. Washing machine. Conditioner (on the ground floor and bedroom nr 2). Dishwasher. 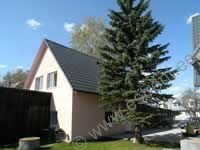 surrounding the cottage is a closed, well-maintained garden (750 m2). Possibility of barbequing. Garden furniture (large table). Pets allowed (max. 2 pets, additional fee). Possibility to rent bicycles (5 pcs., additional fee). Corona table. Swing for children. 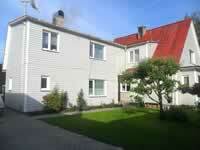 Pärnu city centre with her shopping centres and numerous free-time activities is within 15 min walking distance. Good bus cnnection with the centre. Large beach is 3 kms away. Parking in the house’s closed yard (2 car places). 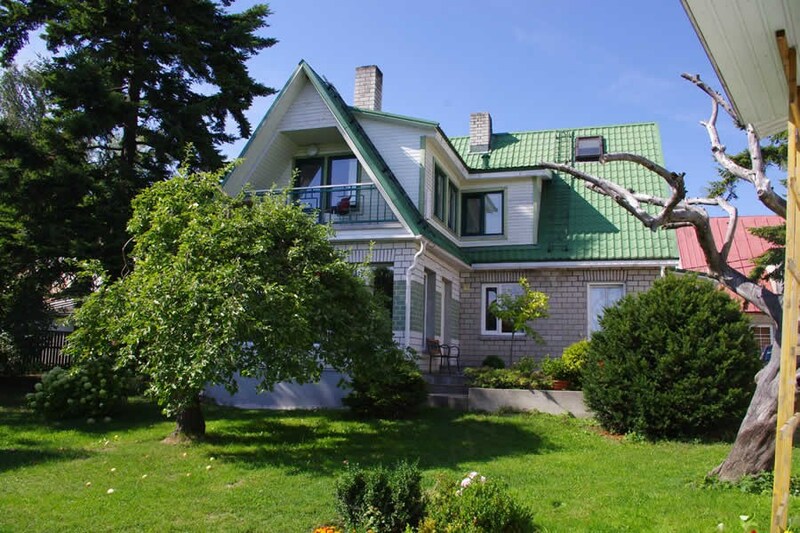 A SUPER LOCATION – 300 m from the BEACH! 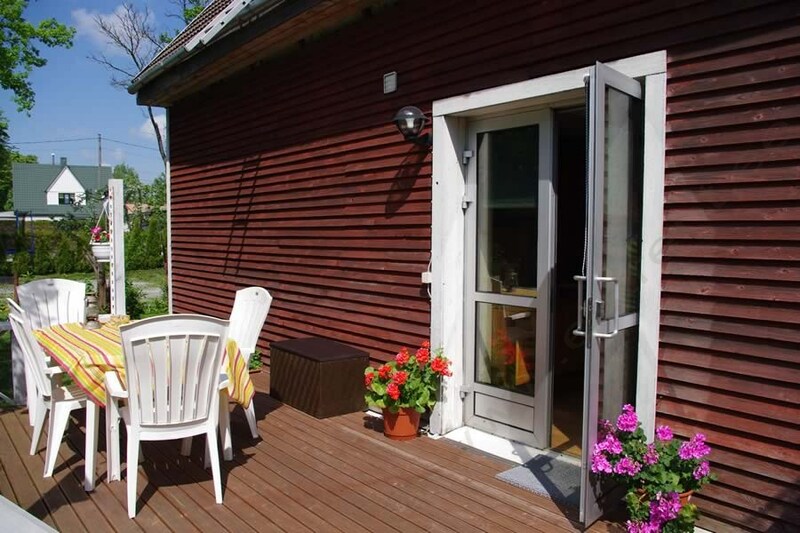 A part of a cottage of a smaller courtyard cottage up to 5 people in Pärnu beach district. A perfect location – bathing beach is only 300 m away, as well as summer cafes, restaurants, pubs, the kuursaal, city centre, SPAs, places for summer events, children playgrounds – all located just within a distance of a short walk! The part of the cottage has a living room with open kitchen, a sleeping room and shower room+WC. Bed places 2+3: a double bed, a sofa bed, an extra bed (a thick bed mattress). TV. WiFi. Garden furniture. Barbecue possibility. Parking in front of the cottage in yard area. Max of 2 favourites are allowed of pets. 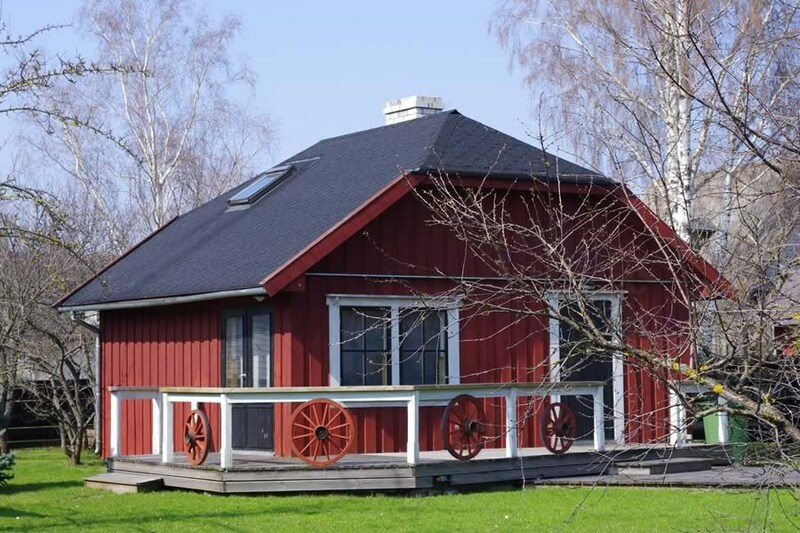 A small cottage with a sauna for up to 6 people, located in a yard at the Pärnu coastal area. Sandy beaches are 700m and SPAs from 250m away. Old town with its numerous small boutiques, cafeterias and pubs can be reached in a 15-minute walk. Parks, playgrounds, venues for summer events, etc. are all located close to the beach. The cottage in the yard has two storeys. 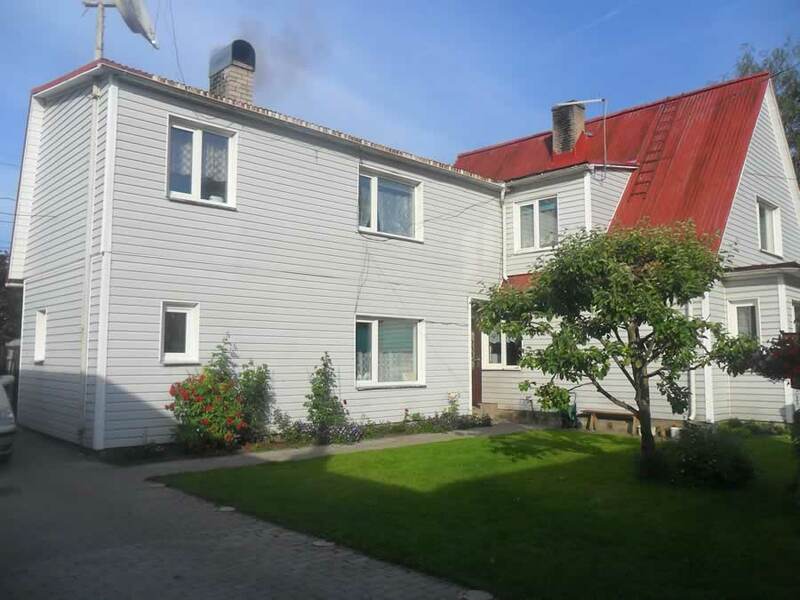 The ground floor has a living-room with an open kitchen corner, and a sauna+shower+WC. A door leads from the living-room to a furnished terrace where you can have a barbecue. There are 2 separate bedrooms on the first floor, a bathroom and a WC. Steep and quite narrow spiral stairs lead to the first floor. All rooms are equipped with a TV. Internet for the users of their own computer. Dishwasher. Washing-machine. Grill. There are a total of 6 bed places (with an option of 3 double beds in the bedrooms and/or 1 single bed, a sofa, a folding bed in a living-room downstairs). Parking on a quiet street (free).